Dress Me, I'm Your Mannequin...: Fitness Friday: Manuka Honey - Recipes, Review & Giveaway! Fitness Friday: Manuka Honey - Recipes, Review & Giveaway! Manuka Honey has been hitting the headlines recently as the next superfood - we all know who's using it & what they use it for, but do we really know what Manuka Honey is & what sets it apart from other honeys? Well I teamed up with Holland & Barrett's Smoothie Challenge to sample the honey for myself & to bring you recipes, an honest review & your chance to get your hands on some Manuka Honey to try too! So What is Manuka Honey? An aromatic & rich honey, sourced from bees foraging from New Zealand's Manuka bush - a.k.a. the tea tree - with over 4 times the nutritional content compared to that of regular honey. It is referred to as 'active' honey, due to it's naturally powerful antibacterial strength, which can be measured by it's Unique Manuka Factor (UMF) rating - the higher the rating, the greater the bacterial activity. As well as it's proven health benefits, it is also nutritionally rich in Amino Acids, B Vitamins, Calcium, Copper, Iron, Magnesium, Manganese, Phosphorus, Potassium, Sodium & Zinc! Unlike traditional honeys, it's qualities are not easily destroyed by heat, light or enzymes in the body. Many brands are naturally & responsibly sourced too, so look out for that to help support our precious bees - one example is Manuka Doctor. 1. It's Powerful Health Properties The anti-viral, anti-microbial & antibacterial properties of this superfood makes it a great all-rounder; it can be used to boost the immune system to help fight illnesses, sooth sore throats, speed up the recovery from colds & be used externally to heal cuts, burns & ulcers. 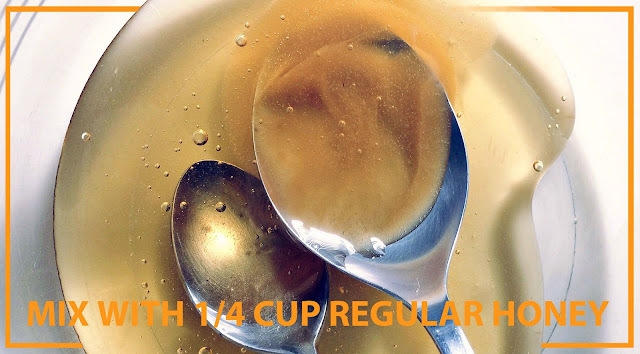 1tbsp Manuka Honey added to a cup of hot water & lemon can greatly speed up recovery from a cold & reduce it's symptoms! 2. Satisfy Your Sweet Tooth Natural sweeteners are always far better for both your health & fitness! So always opt for honey, or even better Manuka Honey, where you can. Add 1tbsp to your porridge, yoghurt or pancakes to satisfy your sweet tooth. Not only will it's richness go a long way in terms of taste, but you'll also be digesting Manuka's nutritional qualities instead of just eating sugars! 3. It Boosts Energy Due to the honey's high nutrients density, it is a superb natural long lasting energy booster. So why not try my recipe for Manuka Protein Energy Balls bellow, instead of picking up the junk food! 4. Improve Your Sleep Quality Manuka Honey helps to promote a restful deep sleep, by slowly releasing the glycogen needed for essential bodily function. By drinking the honey stirred into a glass of milk before bed, it also helps the body release melatonin into the brain which is necessary for a deep sleep. By allowing a rested sleep, it helps to reduce the risk of many health conditions such as heart disease & strokes. 5. Keeps Teeth Healthy By chewing or sucking a Manuka Honey product, it can decrease plaque by 35% & reduced bleeding by up to 35% with people suffering from gingivitis. Also the calcium, zinc & phosphorus found in the honey helps to keep teeth healthy, heal weaknesses & reduce the risk of tooth decay. 6. A Natural Beauty Substitute Manuka Honey can help cure acne, skin infections & eczema, due to it's strong healing properties, by applying it to the affected area for a few minutes before gently washing off with soap. Due to it's dense nutritional qualities, it also improves skin tone & texture; use it in a home made face wash to fight free radicals in the skin, within a hair mask to boost shine or even 1tbsp within a detox drink (with 1 glass water, 2tbsp apple cider vinigar, 2 tbsp lemon juice, 1 tbsp cinnamon & sprinkle cayenne pepper) to make you glow inside & out. 7. Improves Digestion Manuka Honey is great for improving the health of your gut & reducing bloating by reducing inflammation from digestive disorders & relieving abdominal discomfort with it's natural pre-biotics, which helps to rebalance the digestive system. The Taste: 5/5 It is unlike any honey I have tasted! It is so sweet & rich, with such a fresh floral after taste that you could almost imagine being at the hives. I'm not usually keen on honey on its own, but I could really appreciate the unique taste of Manuka Honey on it's own. Did it Satisfy my Sweet Tooth? Yes! I only needed a little within recipes to be able to taste it's sweetness & I felt a little less guilty knowing all the good contained within it. What UMF Would I go For? I tried Pure Gold Premium Select Manuka Honey 18+ & Manuka Doctor Active Manuka Honey 24+ & would really say it depends on preference. The 18+ was thick, but the 24+ was a lot thicker & richer. For pouring onto food probably the 18+, but for baking or cooking maybe the 24+. I would personally stick above 15 however for it's health benefits, as that is the real draw to this honey. How I Felt: Great, both because it's a natural sweetener & my body always feels stronger & more confident after clean eating. I think over time the health & beauty benefits would also show. The Smoothie: Really sweet & easily drinkable frequently for it's health benefits. Personally I may prefer less carrot & may add additional flavours, such as cinnamon for energy or flaxseeds. The Brands: Both great brands & strong, trustworthy branding. I like the fact that Manuka Doctor advertises quite openly it's responsible sourcing. But I would definitely buy both brands in the future. Would I Use it Again? 100% yes! It does seem an expensive product at first, but due to it's density, it can go far & has so many benefits that it easily makes it worth the price. 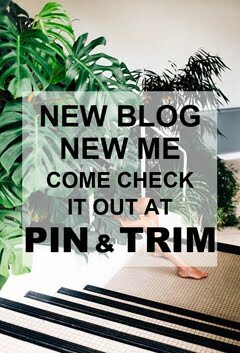 I would love to try experimenting further with it, in recipes & with home made beauty products. It would be great as a treat for yourself or a present for somebody else! You will need 1 Cup of Oats, 1tbsp Manuka Honey, 1/4 Cup of Honey, 4tbsp Peanut Butter & 1 Scoop Maxi Nutrition Lean Chocolate Protein. Step 1. Melt the honey & peanut butter slowly in the microwave. Step 2. Stir in the oats & protein. Step 3. 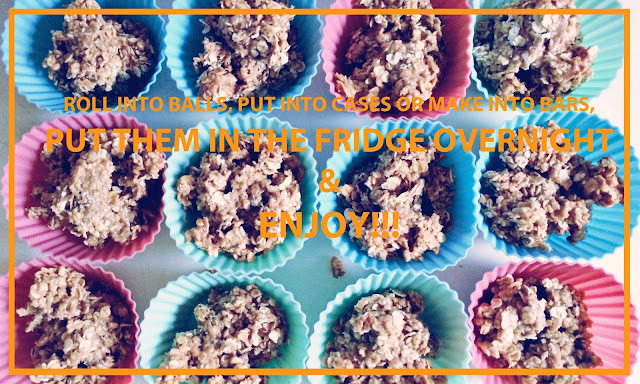 Make into balls or bars & put into the fridge overnight & enjoy! You can also experiment by adding raisin, cinnamon, berries & other ingredients too! I'll try & do a post on it - I really want to experiment with some homemade Manuka beauty treatments anyway :) But in the mean time there are some great ideas online! Thanks for your entry!